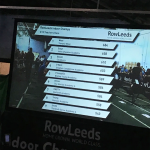 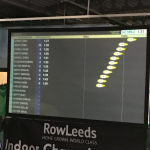 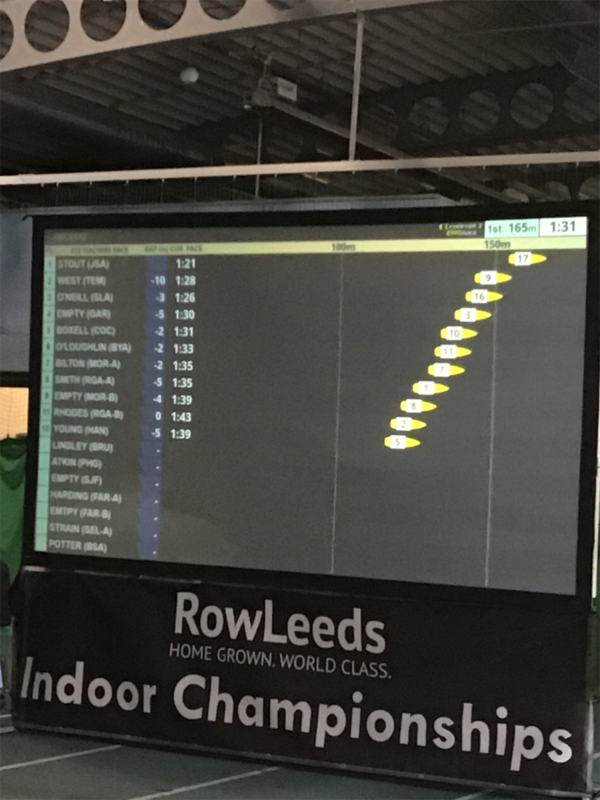 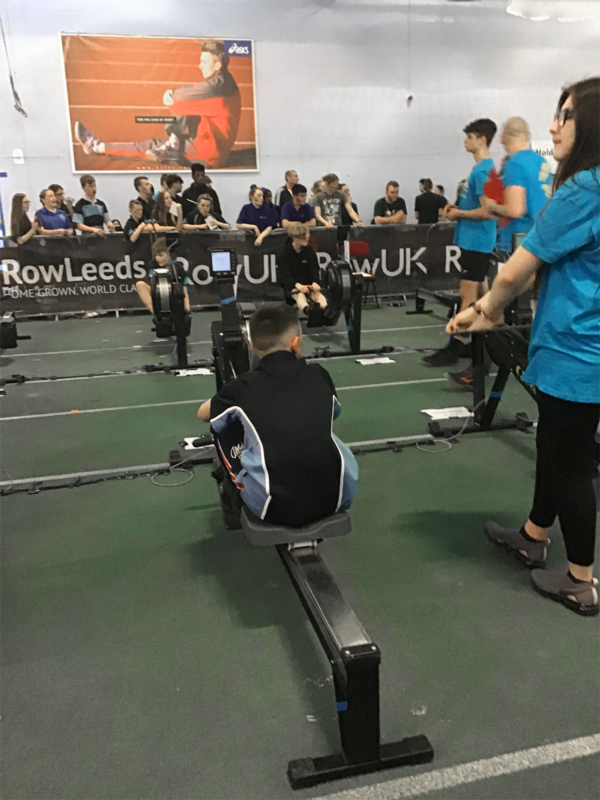 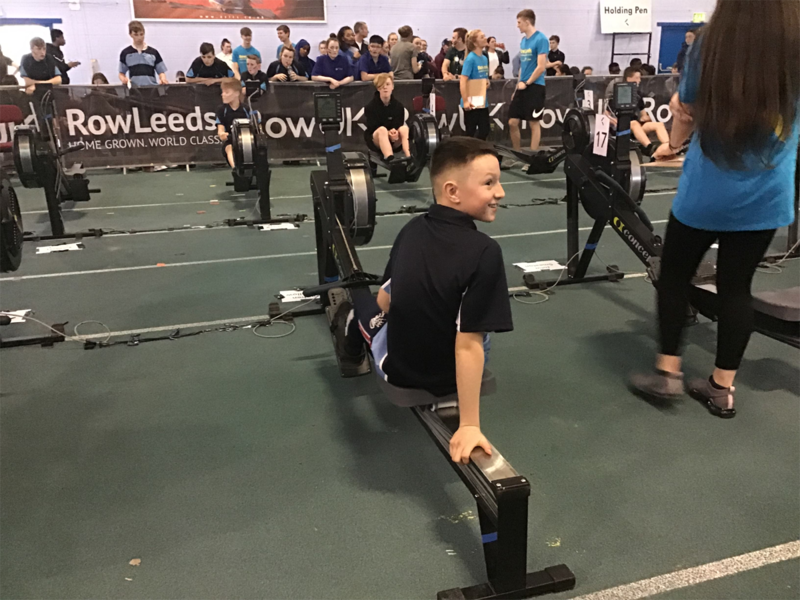 On Wednesday 20th March TSLA students attended the Leeds Indoor Rowing Championships. 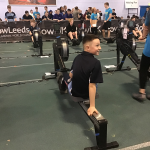 They competed in their age categories against 15 other schools from the Leeds area. 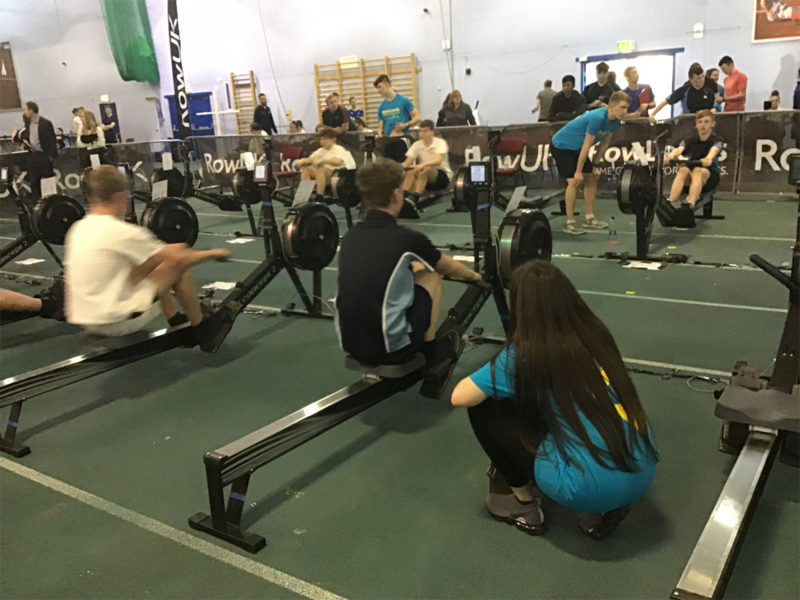 Each year group had a time limit and the individual who rowed the greatest distance in that time won. 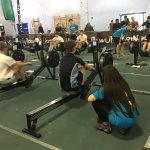 Y11 rowed for 6 minutes. 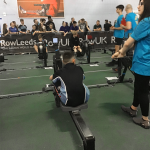 The students from TSLA behaved excellently and were a real credit to the academy. 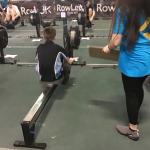 The students loved being part of a team and cheered each other on throughout. 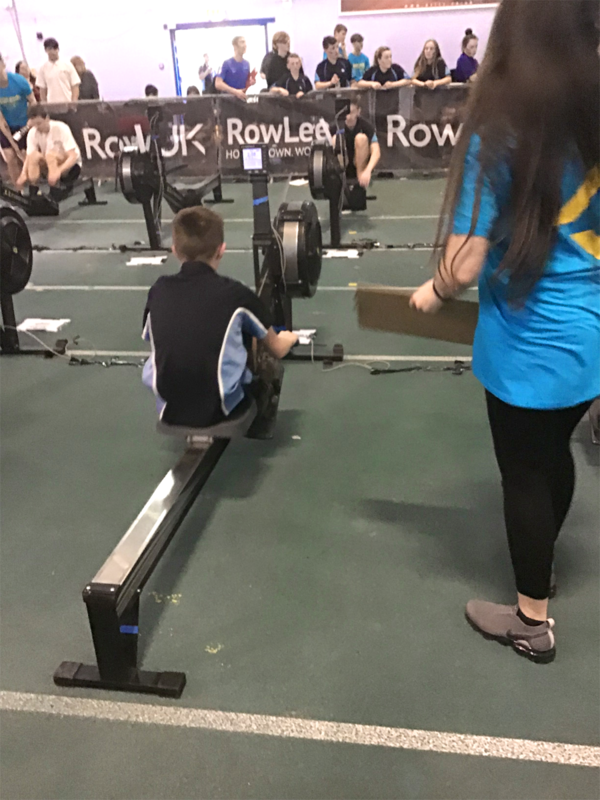 The students were so resilient as they completed against vastly more experienced rowers, they did not give up. 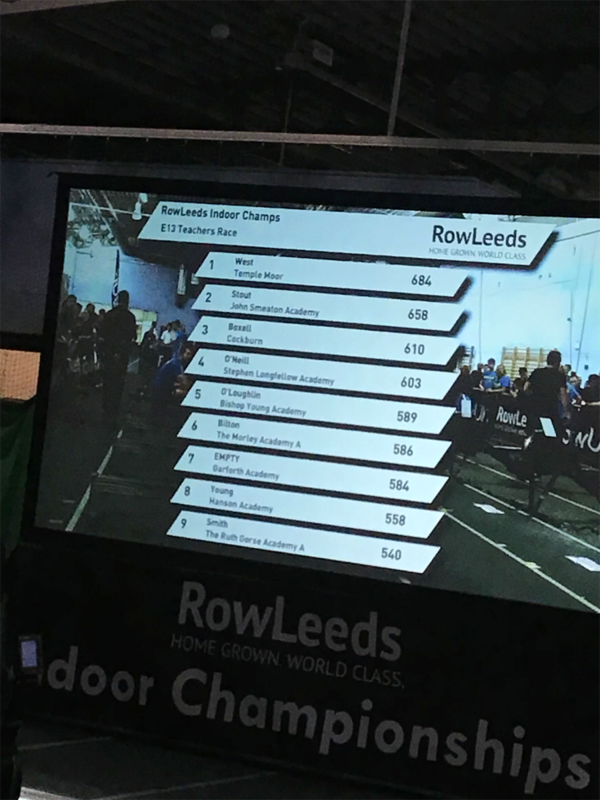 Credit should also go to Mr Binnion and Mr Dearden who came 2nd and 4th respectively in the teachers race.